Buying a home is a big deal. Whether you're a first-time home buyer or this will be your third vacation home, it's always good to be informed (or reminded) of the process. 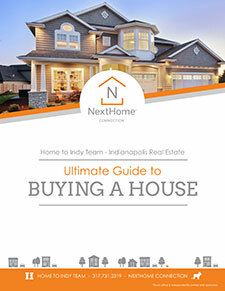 Our guide also includes our Top 10 Pieces of Advice for Home Buyers. Buying a home is exciting, but it can also be overwhelming, so make sure you know what to expect.